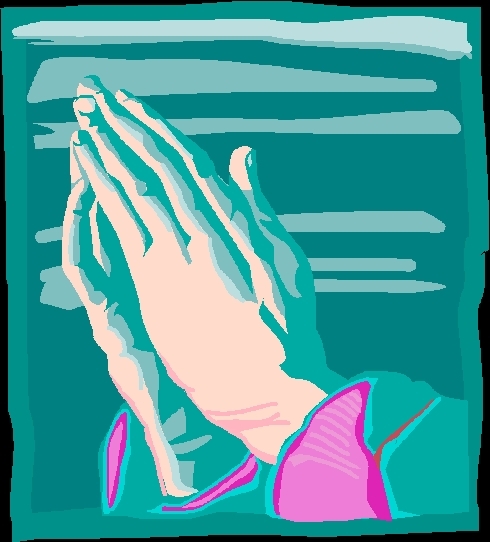 The SUNACRW’s regular scheduled meeting is on Thursday, May 5, 2011; this is also the National Day of Prayer. Instead of the regular meeting, The SUN Area Council of Republican Women will be attending a National Day of Prayer event in Williamsport, PA. They will meet at the Career Link building in Selinsgrove at 4:15 pm and at the Big Lots parking lot in Lewisburg at 4:45 pm to car pool. If you prefer to meet members at Williamsport, or attend yourself that is fine also. Greetings from the Susquehanna University College Republicans! I’m Eric Sweeney, President of the SU College Republicans and a senior here at Susquehanna University. As an organization on campus we spread conservative viewpoints, spark debates and discussions, volunteer for campaigns, and occasionally even work with our friends across the aisle, the SU Democrats. Managing to do all of these things, especially in an election year is quite a feat and that brings me to why you’re receiving this correspondence. In an effort to share our work, experiences and commitments, we have put together a brief newsletter to keep the community, our friends, and supporters informed about what exactly it is that we have been up to. If you know of someone else that might like to hear about us, please forward the newsletter or send us their email address, so that we can add them to our list. Also, if you would like a hard copy, please send us your address. I’d like to thank you for taking the time to get to know more about the SU College Republicans. Our regular meetings are held on Tuesdays at 7 PM in the Seibert Faculty Lounge on Susquehanna’s campus, and they are always open to community members. If you have any questions, comments or suggestions about our club, the publication or any matters pertaining to us, I certainly hope you we will hear from you!